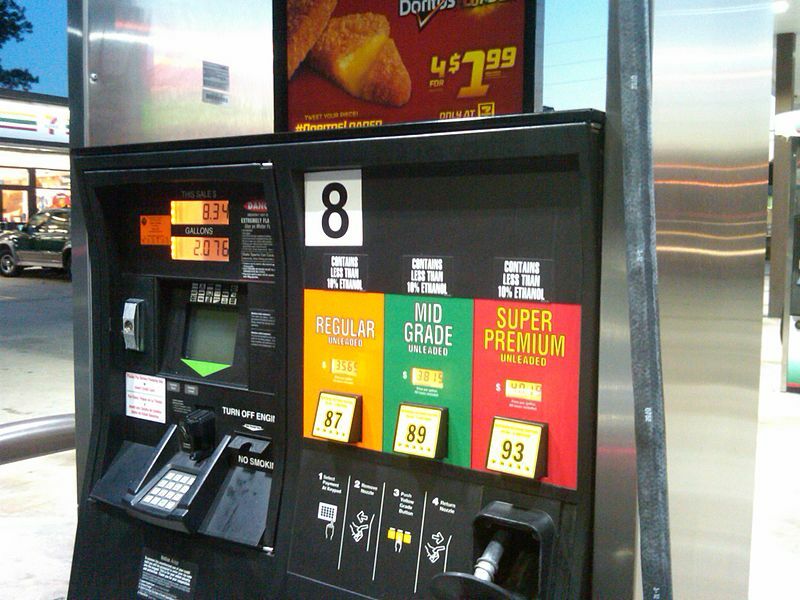 More credit card skimmers were found in 2017 than in 2015 and 2016 combined, according to data from the Florida Department of Agriculture and Consumer Services. Skimmers are devices that criminals illegally place on pumps in order to capture consumers' credit or debit card information. So far in 2017, 613 credit card skimmers have been discovered. That's more than the 169 found in 2015 and 219 in 2016 combined.